Lift Fix started in business in 2006 as a dedicated lift service provider. 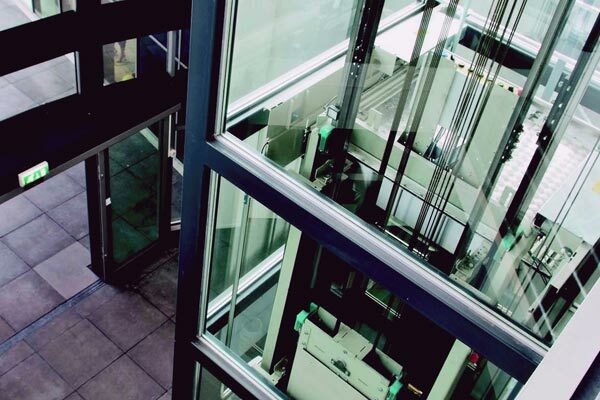 Our aim was to provide a service to owners of elevators who were experiencing problems which other service providers were struggling to resolve. Concentrating strictly on lift service and repair meant that we were soon in high demand. Before long, our two-man team was servicing and repairing over 100 lifts, from Springwood to Bellevue Hill and from Cairns to Bowral. Even lifts on Cargo Ships. Our simple company name is also our simple mission statement. If you need your lift fixed, you need Lift Fix.